The White House will defer the review of special counsel Robert Mueller’s report to Attorney General Bill Barr, White House press secretary Sarah Huckabee Sanders said in a Friday afternoon statement. 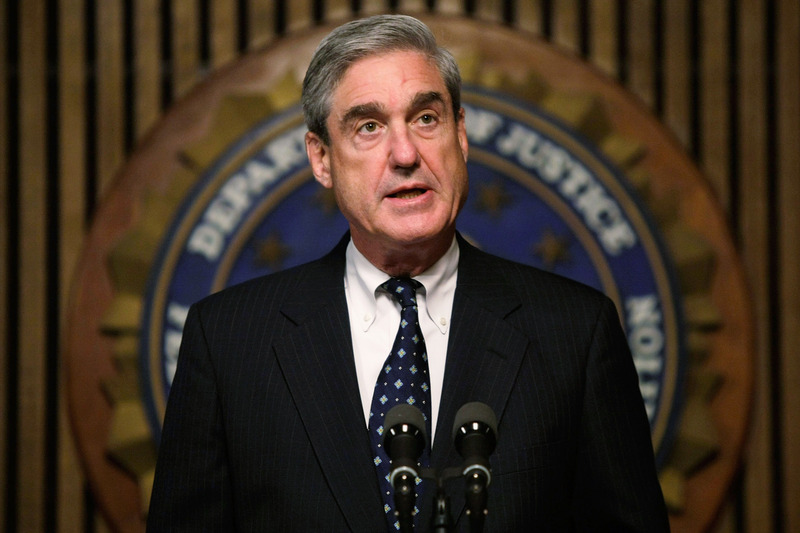 Mueller delivered his final report to Barr after 675 extraordinary days of appointment, during which he sought to review any potential contact between Russia and the Trump 2016 campaign. The investigation became a sprawling review and led to the indictment of many of those in Trump’s orbit. It dominated headlines in the first two years of Trump’s presidency and became a major foil for the president who decried it as a “WITCH HUNT” throughout the process. Mueller’s appointment came in May 2017 after Deputy Attorney General Rod Rosenstein appointed him. Rosenstein appointed Mueller after a period of turmoil during which Trump fired former FBI Director James Comey, prompting questions of whether he did so to curtail the Russia investigation. Barr will now review Mueller’s report and told lawmakers Friday afternoon that he hopes to share the top findings of the report with them as soon as this weekend. Barr’s letter noted that at no point did the Department of Justice curtail any of Mueller’s activities.